Part one covers diseases cause by biotic factors. 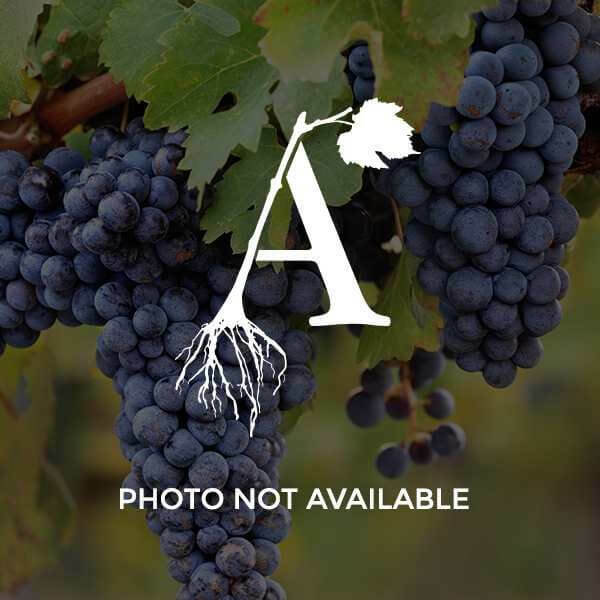 It particularly addresses commonly occurring diseases caused by fungi and oomycetes, bacteria, phytoplasmas, viruses and virus-like agents (including nematode-transmitted viruses), and nematode parasites of grapevines. Part two discusses mites and insects that cause disease-like symptoms in grapes, Coverage includes leafhoppers and treehoppers, mealybugs, thrips, and much more. In addition, the Compendium of Grape Diseases, Disorders, and Pests, Second Edition, includes and introduction that provides helpful overviews of the grape plant, it's worldwide cultivation and varied uses, its history, rootstocks, morphology, and developmental stages.